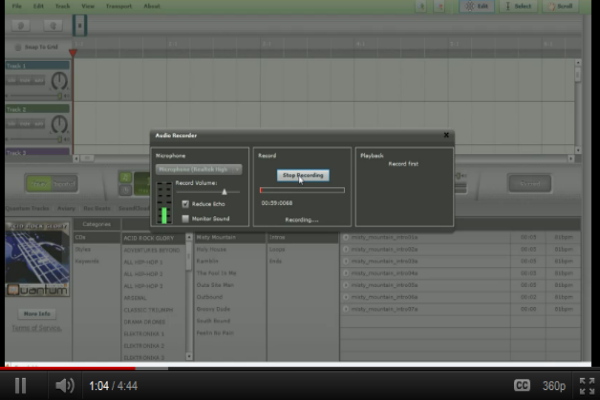 Video tutorial that shows us how to create podcasts using Aviary's audio editing tool, Myna. Tutorial - Moodle, crear un curso. Cómo hacer presentaciones dinámicas con Prezi.